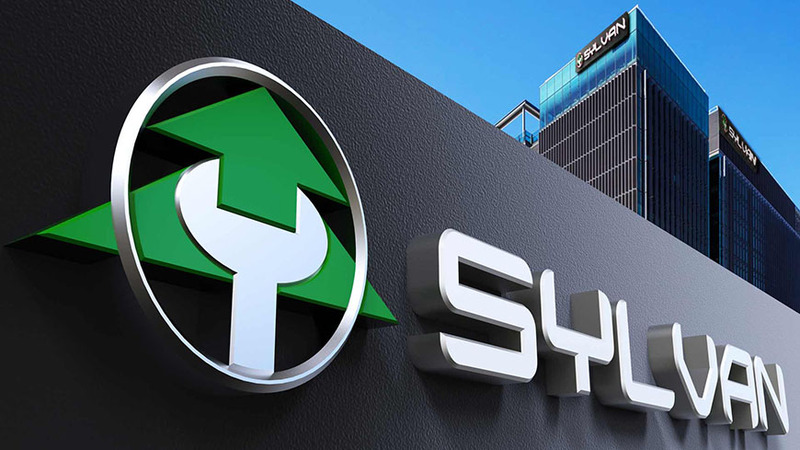 Beijing Sylvan Automotive Equipment Co., Ltd (SYLVAN) is a high-tech, automotive-based company that provides exceptional services and advanced technology as its core competencies. SYLVAN’S primary market is automotive service and PAINT&BODY repair. We manufactures new paint&body products for collison repair.SYLVAN has enjoyed a steady and continuous growth thanks to its profession in this field and its R & D ability. SYLVAN has a professional internal research and development department.In recent years this team was responsible for the successful development of smart paint system and body repair system.And we are developing more new products to meet market demand. We believe that time is money.We aim to help every technician to finish the job faster with less risk,lightens their work load,to help bodyshop save more time and get more money.